➊ Download Noddy Cash App from here. ➋ Install & open the app. 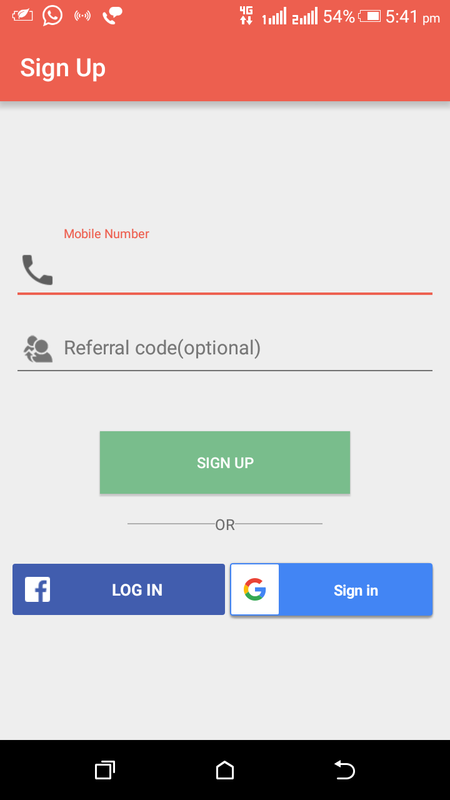 ➌ Enter your mobile number. ➍ Now, enter the referral code (mandatory to avail sign up bonus). ➎ Then, download 3 simple apps to start earning. ➏ Now, start referring to your friends. 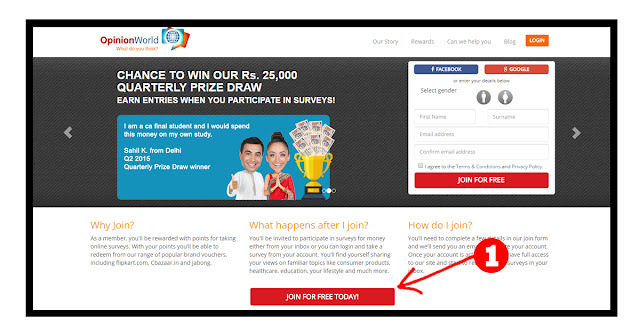 For each successful referrals earn Rs.30 (also your friend can avail Rs.10 as sign up bonus). ➐ Now, perform any recharge using your wallet balance. ● Reward is redeemable in form of Paytm cash (minimum redemption: Rs.50). So, don't wait. Start earning via referrals, app downloading and avail free recharge. You can use this trick in any emulators like Youwave and Bluestack to earn unlimited free recharge. Also, use rooted phones for unlimited trick which gives better perfomance. Hello, TechnoDrips readers!! Amazon India expands offerings in the high-margin fashion business. Really thanks for their tie-up with abof (Aditya Birla Online Fashion). Now, you can avail men's and women's clothing (starting at Rs.138) as amazon looks for boosting sales and margins in the 2nd largest category in e-commerce, also exposing abof to a wider audience. ➊ Go to the offer page or product page from here. ➋ Click on 'buy now' or add the product to cart. ➌ Log in or sign up for an account. ➎ Give your shipping details. ➏ Apply your coupons or vouchers if available. ➐ Proceed to the payment page. ➑ Click on 'place order'. ➒ Use the above-mentioned steps to get any type of deals on amazon. Shop the Amazon Deal of the Day and avail great other offers!! Start enjoying!! Kindly note that the abof offer is valid only for amazon fulfilled products. Shipping charges of Rs 40 will have to be paid and is provided you to shop for under Rs.499. You can avoid shipping charges by adding amazon fulfilled books. Click here to add the product mentioned below and avoid paying shipping charges. So, go and grab the deal and enjoy your products. Make the best use of the sale and get hold of some fabulous fashion clothing by abof exclusively on Amazon. Keep going, guys!! Hello, TechnoDrips readers!! I introduced several tricks this month. It includes free local or STD calls on BSNL, Vodafone double dhamaka offer, etc. Now, I introduce a new trick for Airtel customers. Bharti Airtel Limited is a leading telecom company with operations in 20 countries across Asia and Africa. 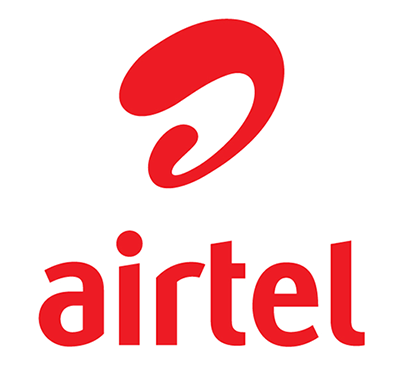 According to Airtel, the color red in its logo represents energy and passion. The company believes that energy and passion have made the company a success. Coming to our point, here I introduce a new awesome trick on free Airtel internet to access 200 MB per day absolutely free. In order to use it, you need to have an application named TweakWare Dzebb Handler. Here, are the steps to grab this offer. ➊ Download TweakWare application from here. ➍ Then, click on 'OK' tab. ➎ Now, click on 'Yes' tab to Tunnel the whole device. So, Airtel customers, its time to enjoy and have your free internet of 200 MB per day. Grab your offer as soon as possible. Don't miss it!! Hi, TechnoDrips readers. We are back with an exclusive new trick: Whatsapp video call. It is featured only on Android devices, spotted in the beta version of the app (v2.16.80). Can you believe it? Yes!! The video call trick!! 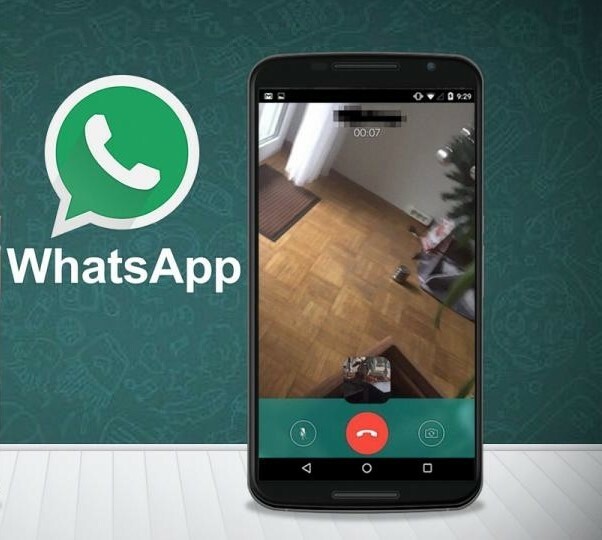 You can now make free Whatsapp video calls on your Android phones without any limit and without even spending a penny. ➀ First, click here to visit Whatsapp messenger Beta testing program page. ➁ Login with your Gmail account. ➂ Now, make a click on become a tester. ➃ You will now get a notification on your dashboard saying "You are now a tester". ➄ Check Google play store. You will get a notification to update your Whatsapp. ➅ Update and avail the facility to make video calls instantly. ➊ Click here to download updated Whatsapp 2.16.318. ➋ Install and open the app. ➌ Register using the process mentioned above. ➍ Give your mobile number and agree to the terms and conditions. ➎ Choose a contact & you can voice call or video call as per your wish. The mandatory thing to be noted is that the quality of the video during your chat depends on the internet connection which you accessed (use JIO for a better experience). That's all you need to do. Make video chat with your buddies, for free, with no limits !! So, get going and be quick! Hello, NewMoneyAppians!! I introduced BSNL offer before, hope you enjoyed it. Today I am back with an exciting double dhamaka offer. Make unlimited local calls absolutely free. Also, it offers 3 GB 4G internet for free. This all is valid in a single recharge of Rs.449. Can you believe this astonishing offer? Yes, I know you can't!! But you should believe!! A mandatory thing is that you should be a Vodafone customer. This amazing offer is valid for 28 days. So, grab it as soon as possible. This offer is valid only for users in India. But don't worry!! It will be extended for all Vodafone users later. Waiting for the procedures? Here is it!! ➊ Check if you got the Vodafone message as "Vodafone Special Offer! Now Rs449=UNLIMITED local mobile calls+3GB 3G data, valid for 28 days. Offer valid till 08 Nov 16. Recharge now! Benefits within 4 hrs". ➋ Now, proceed with the recharge of Rs.449. ➌ Then, you will receive a message. ➍ The plan will start after 4 hours. ➎ Here you go!! Enjoy unlimited local calls and 4G internet for free. ● Offer valid for 28 days. ● Offer will be activated within 4 hours. So, here the real good time begins for Vodafone users!! Enjoy guys!! Hi, loyal blog readers!! I introduced several apps in front of you which you can earn free recharges, free money, etc. Today I introduce another simple app in which you can avail Rs.25 on just signing up. Are you ready? YesPay App is a digital wallet enabling social media & smartphone users to register seamlessly and then spend wisely. Interesting right? Yes, it is pal!! 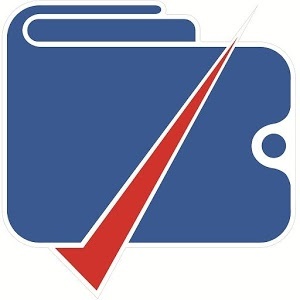 YesPay also helps you in mobile recharge, DTH recharge, grab discount coupons and purchase of gift vouchers. Also, another attractive feature of this app is that it can be accessed through Facebook. Just follow the simple steps to grab your Rs.25. ➊ Download YesPay App from here. ➋ Open YesPay Wallet App. ➌ Enter your mobile number & verify it via OTP. ➍ Now, create your own password. ➎ Enter your basic details here. ➏ Then, answer 3 simple questions asked as security questions. ➐ Now, you are successfully logged in. ➑ Here you go!! Instantly Rs.25 will be credited to your account. ➒ Now perform a recharge by clicking on Recharge tab at the bottom (can also pay a postpaid bill). So, just download YesPay from the above link and avail Rs.25 as your own. Start enjoying Rs.25 guys!! Hello technodripians!! I introduced several exciting BSNL offers only for you. Today I introduce another simple offer. Make free calls to any local or STD calls absolutely for free. Just one condition is that, the day should be Sunday. BSNL offers already free calls from 9 PM to 7 AM. Excited na? I know, really you are!! Now, start calling to your beloved ones and keep in connected. ➊ They are simple steps. Take your phone and just dail the number to be connected. ➋ Only the condition is that, the day should be Sunday. ➌ For any queries call to BSNL customer care. ● Valid for both STD and local. ● Offer valid on all Sundays. ● Valid only in India. ● Valid for all networks. 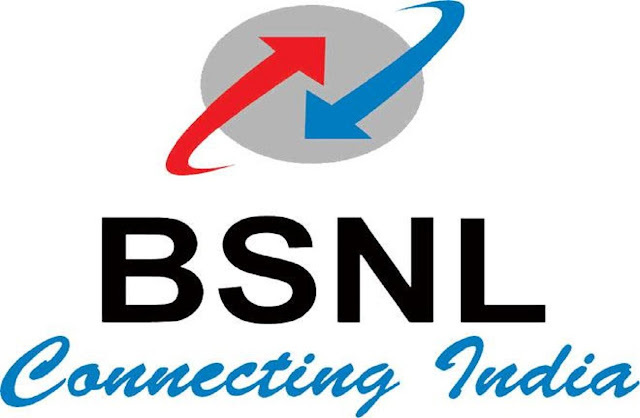 So, if you are a BSNL customer just take your landline and dial the number to be connected. Don't forget about the day, that is should be Sunday. Can be connected to any local or STD calls. Now, keep sharing your moments with your friends and family. Hope you are enjoying our cool tricks and deals. 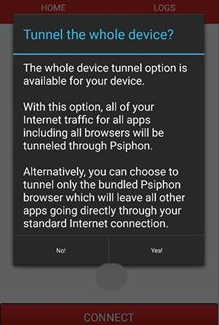 Today I am again back with another attractive and impressive trick on an app called Fashalot. Hope you enjoyed Wham app which gives you 100 on sign up and 50 per referring. 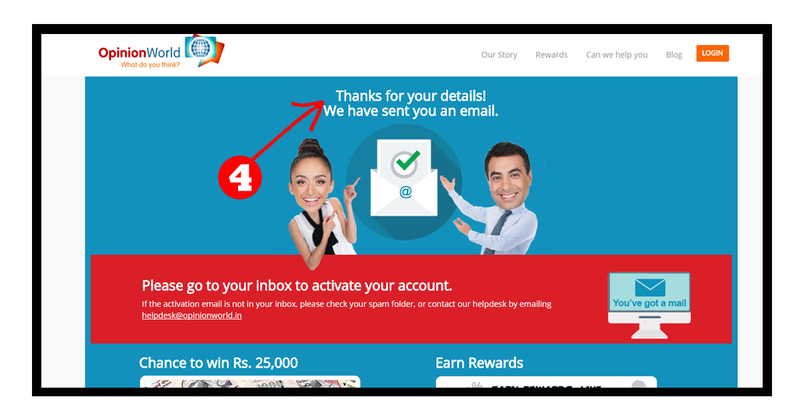 In the case of Fashalot, they give you Rs.100 on sign up and Rs.200 gift voucher on sign up. 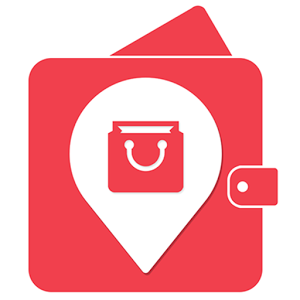 Using Fashalot you can discover nearby fashion stores, amazing in-store offers & discounts, latest collection and earn cashback every time you shop. They are India’s biggest mobile app platform for offline shopping helping shoppers to connect with their favorite fashion stores & brands and become a smart shopper. ➊ Download Fashalot App from here. ➋ Select your location as New Delhi or Banglore. ➌ Sign up & use the referral code given below to earn 300. ➍ Now, you acquired Rs.300 (Rs.100 for cash + Rs.200 as the gift voucher). ➎ Then, refer 3 friends & get Rs.160 recharge. ➀ At the home page, you can see a tab for 'Refer & Earn'. Click on it. ➁ Now, you can earn Rs.20 per refer. Also, when your friend shops, you get Rs.100. ➂ Can be redeemable as recharge vouchers, shopping vouchers & salon vouchers. Don't waste time guys!! Download Fashalot App instantly and have your best deals as soon as possible. Also, utilize Refer & Earn program in it. 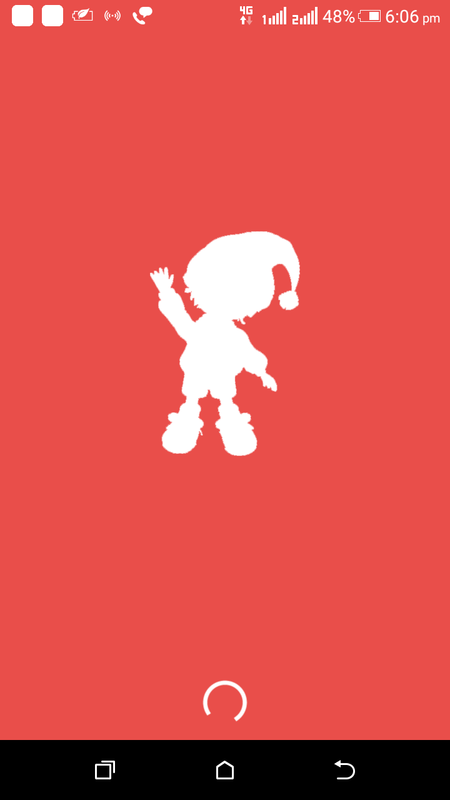 You will be very excited using Paysay app. Here, I introduce Mobikwik offer. Yess!! 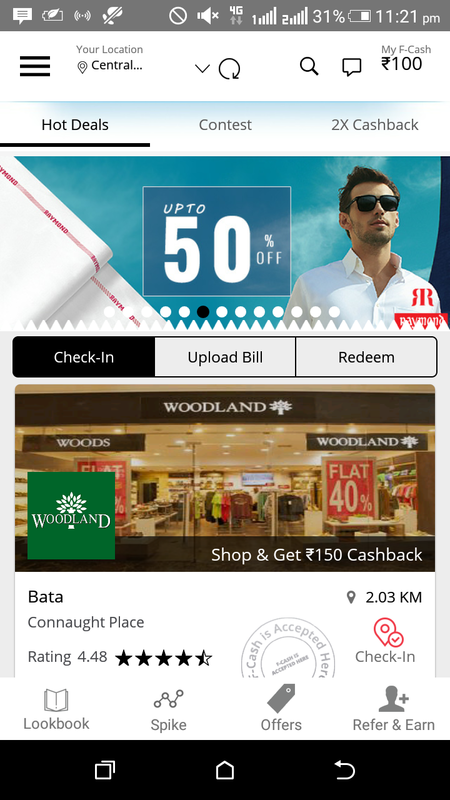 Spend Rs.100 and get Rs.200 instantly. Amazing offer, right? Yes, it is!! Mobikwik is a mobile wallet and online payment system where a user can store money in an online wallet to make mobile and DTH recharge, pay utility bills, and shop at listed merchants. An exciting factor about Mobikwik wallet is , it is authorized by Reserve Bank of India. It also provides users the option to add money using their net banking, debit or credit card, and ‘cash pay’ which is a key ahead to store your cash. ➊ Download Mobikwik App from here. ➋ Valid only for new mobikwik users. ➌ Install the app and signup as a new user. ➍ Add Rs.50 to your account. ➎ Now, instantly you will get back Rs.50 + Rs.50 extra (Total Rs.100). ➏ Then, initiate a recharge or bill payment of Rs.50 (non Airtel) and when recharging apply the promo code: NEW50. ➐ Pay using debit or credit card. ➑ When your payment & recharge is successful, you will get another Rs.50 cashback. ➒ So, totally you got Rs.50 recharge and Rs.150 in your wallet (Rs.50 + Rs.150 = Rs.200). So, guys grab this exciting half price offer instantly with the above procedures following strictly. Enjoy guys!! Hi loyal blog readers!! Hope you are enjoying with our cool recharge trick, money making apps, free calling apps, etc. I introduced several Freecharge offer at Technodrips. Today also I am going to introduce another attractive and simple trick on Freecharge for availing free burger at your favorite shop: McDonald's. As you know, McDonald's is the leading global food service retailer with over 36000 restaurants in more than 100 countries around the world. Delicious McDonald's deals are now more fun, more accessible, and better than ever. So, this offer is exclusively just for burger lovers who want to experience more at McDonald's. ➊ Download new version of Freecharge from here. ➋ Now, sign up to your account on Freecharge with new mobile number. ➌ Then, select Recharges/Bill payments and choose your operator. ➍ Enter the transaction amount (minimum of Rs.50). ➎ Use promo code: FREEMCD. ➏ Pay through preferred payment method & get free burger discount code. So, it is now very simple to have your burger absolutely for free. Just remember about the recharge of Rs.50 and about the promo code: FREEMCD. E-codes are valid for a period of 3 months (from the date of batch released by HRPL). These E-code is valid across McDonald's outlets in West and South India only (Kerala, Karnataka, Gujarat, Maharashtra, Andhra Pradesh & Tamil Nadu). The McDonald's code is received via SMS within 24 hours. Also, for offline transactions at McDonald's restaurants, one E-code can only be used in a single billing and the balance bill amount can be settled through cash or card. Happy fooding guys!! I discussed so many survey tricks here. Apart from them, now I introduce another survey which you can avail real cash and Flipkart vouchers. OpinionWorld is an online community that provides consumers and business professionals the opportunity to take online surveys and get paid for it. It rewards genuinely for each survey. So just follow the procedures which I have given below. ➊ Goto OpinionWorld from here and sign up. ➋ Just will out the details like name, email & gender. ➌ Click on 'Join For Free' & the verification will be sent to your email. ➍ Open your email and click on the tab 'Activate My Account'. ➎ It will again redirect to Opinion world. ➏ Now, you have to complete 2 steps to setup your password. ➐ Fill out your profile honestly and get the genuine surveys. ➑ You can avail up to 10-200 points surveys and they pay within 48 hours (minimum redemption: Rs.500 - for minimum gift voucher). 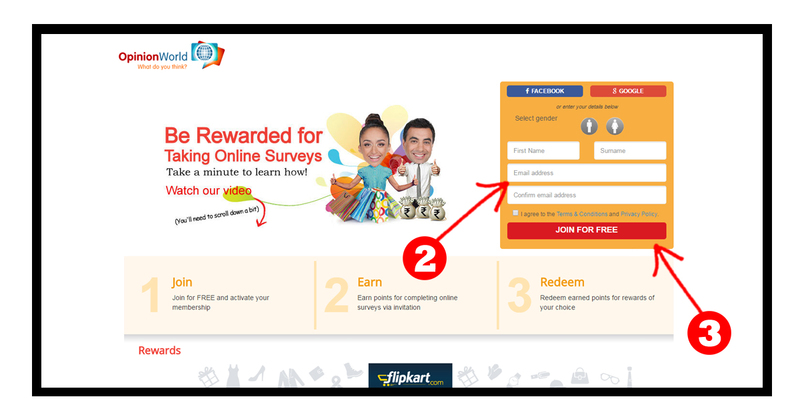 ● Flipkart Rs.500 vouchers in just 500 points. ● Jabong Rs.500, Rs.100 vouchers. So, just fill up the surveys for free and earn more and more. Just keep updated with OpinionWorld survey, fill the survey and earn.